Weather Info (monthly averages) Max Temperature: C / F Min Temperature: C / F The above data in our Weather Info table are temperature predictions for the date of the medical event for RIO DE JANEIRO, Brazil. The best convention center in the Rio de Janeiro. 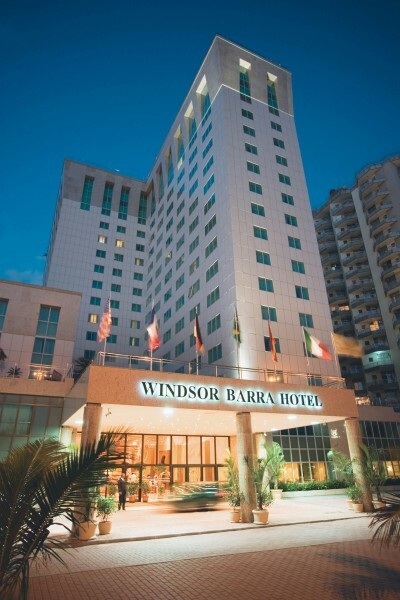 Recognized by the renowned Magazine Guia 4 Rodas, for two years in a row, the Windsor Barra Hotel is the best hotel for events in Brazil. 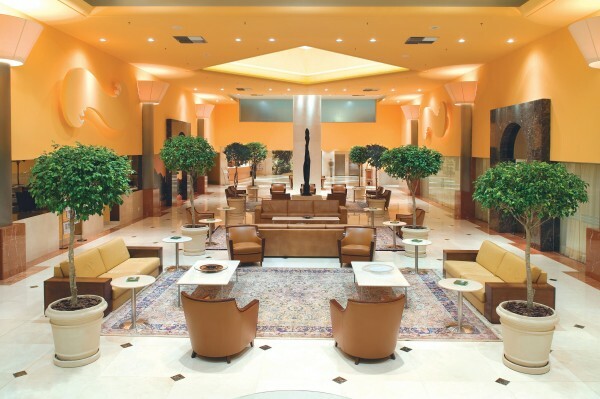 It is the largest and the best equipped venue for events in Rio de Janeiro, with 60 up-to-date meeting rooms in an area of more than 9,000 square meters with independent access from the hotel. Our catering experience with small, medium and large events makes the difference in the market. 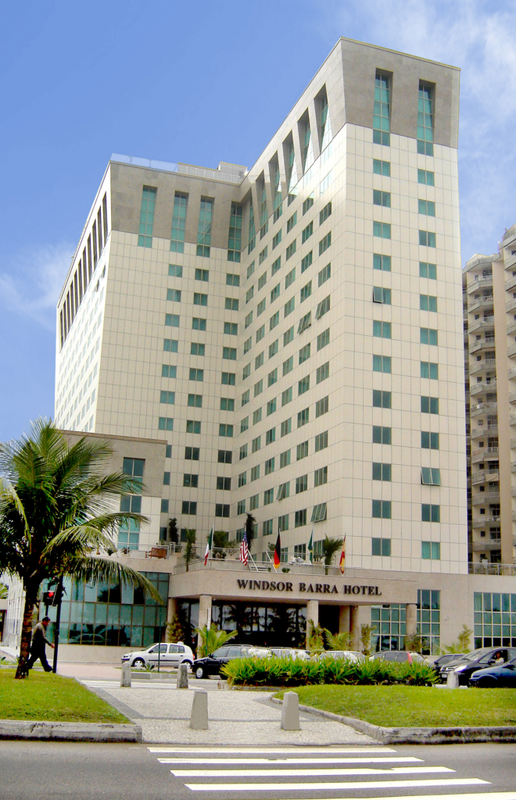 The Windsor Barra Hotel offers a complete structure for events, from exclusive parking to the restaurant for up to 550 persons. Its architecture combines beauty and utility, in five different floors, which makes easier the coming and going of people. The best catering for your event to be a success. It is a great pleasure to invite you to join us for the V International Congress on Physical Activity and Public Health, to take place from the 8th to the 11th of April, 2014 in Rio de Janeiro, Brazil. For the first time ever, this meeting will take place outside the high income world. In a society in which 85% of the population live in low and middle income countries, public health needs to pay attention to such countries. Organizing this meeting in Brazil is a clear statement from the International Society of Physical Activity and Health that global health is its priority. It is not a coincidence that this meeting will take place in Brazil. The country has its own congress on physical activity and health since 1997, publishes a national journal specific to the field, and has a scientific society since 2007. Brazil is also one of the worldwide leaders in the promotion of physical activity and presents growing scientific impact. In the year of the World Cup, visit Rio de Janeiro and exchange with your colleagues from all over the world. As a bonus, enjoy one of the most amazing cities of the planet.